Okay, it's official - I'm terrible at sticking to reading the books I say I will read in a particular year. In 2016, I read one of the books I wanted to; last year, I didn't even manage that. So, this year, I'm determined to make it through as many of the following books as possible and do my best to make a sizeable dent in my towering tbr stacks. In addition to all the books I have personally bought, downloaded, or been given as gifts, I also get sent many books for review purposes. Given that last year I only managed to read 20 books (thanks, life) I think it's pretty easy to see why it takes me so long to get through my tbr pile - often, I'm adding to it faster than I'm reading! So, with that in mind, this year I'm determined to get through as many books as possible. I'm setting my Goodreads 2018 reading challenge target to 50 books, once again, with the aim of hopefully achieving it like I used to. In the meantime, I'm committing myself to reading as many ARCs and review copies as possible, with the intention of clearing (or at least diminishing) my pre-existing backlog. While I might not be quite up to tackling something like the ultimate list of fiction books you should read at least once in your lifetime this year, if all things go as they should I'm hoping to get through at least one, but preferably more, of the books listed below. 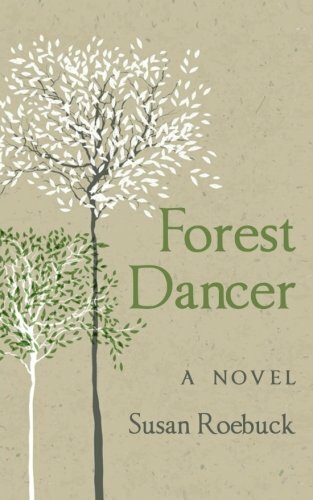 I read, reviewed and loved Rising Tide by Susan Roebuck back in 2015, so when the author got in touch with me recently to offer an advance review copy of her latest novel, Forest Dancer, I jumped at the chance. I gave Rising Tide a four-star rating, so understandably, I'm looking forward to reading more from Susan. This one's actually next on my overall tbr, so if I don't get round to reading it during 2018 I will be very surprised! Plus, as a quick sidenote, can we just mention how beautiful the cover is? This is another novel which has been sitting and waiting patiently for my attention for years. When I first got into book blogging, I had an unhealthy habit of accepting every single review request I received as well as actively seeking books to review, so unsurprisingly, I accrued a whole heap of books to review in an exceedingly short space of time. A Matter of Trust was one of these books - ever since, I've been meaning to finish off the pile and finally get round to providing that all-important review. 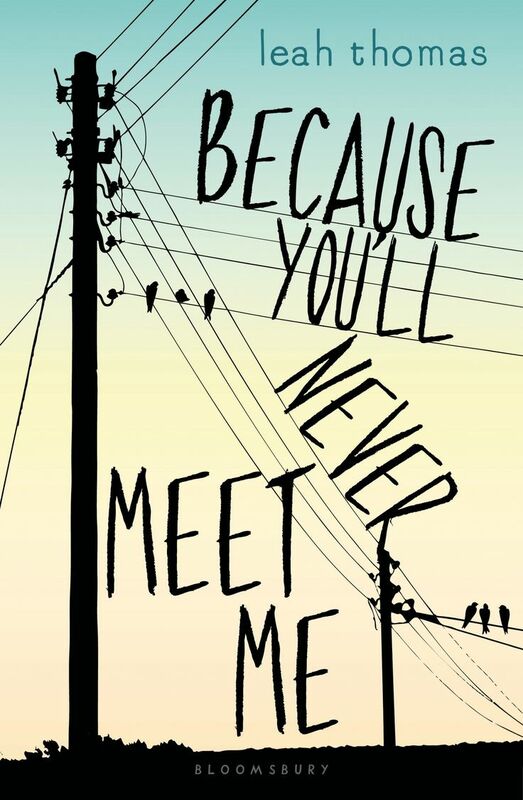 Because You'll Never Meet Me was acquired a little differently from the rest - I won a copy in a giveaway thanks to the lovely Chloe at Writer On Wheels. Despite winning the book several years ago and it sitting in a very prominent position in pride of place on my bookshelf, I'm yet to open it up and begin the story. Hopefully, 2018 will be the year to change that! This was a Netgalley download dating back to spring 2016, yet I'm still to get round to actually reading it. I'm usually pretty good at keeping up with my Netgalley downloads (not to mention being on a strict requesting ban until I shorten my tbr list!) but this is one which must have slipped through the net. 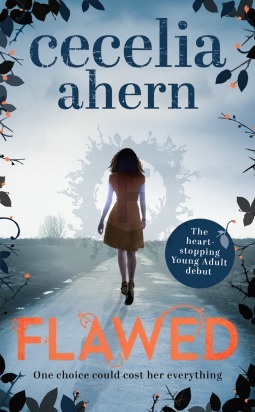 I know Cecelia Ahern is loved by many people, so here's to hoping I will soon find out why. 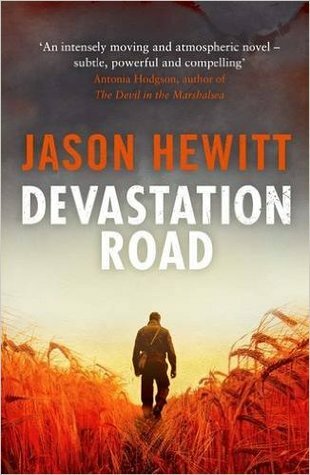 Only slightly better than the last, Devastation Road arrived in summer 2016 courtesy of the generosity of the author himself. I always feel particularly bad when an author personally takes the time to request or send me a copy of their book and for whatever reason, I don't get round to reading and reviewing it, so I'm hoping that 2018 will be the year to change that and get back on the book blogging bandwagon. After all, reviews are always beneficial to authors, right? Which books do you have your eye on for 2018? Let me know in the comments below! You're most welcome - I can't wait to get started!